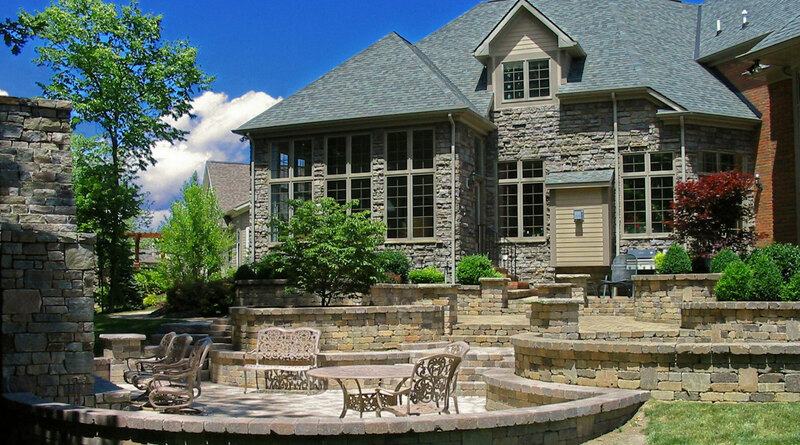 J. Barker Landcaping – Northeast Ohio’s premier source for distinctive landscapes. 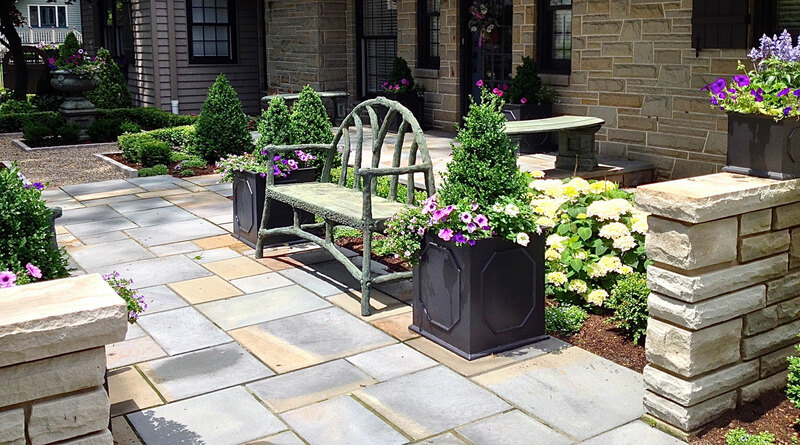 Our award winning designs and project implementation provide clients with expertly crafted, functional landscapes that delight. 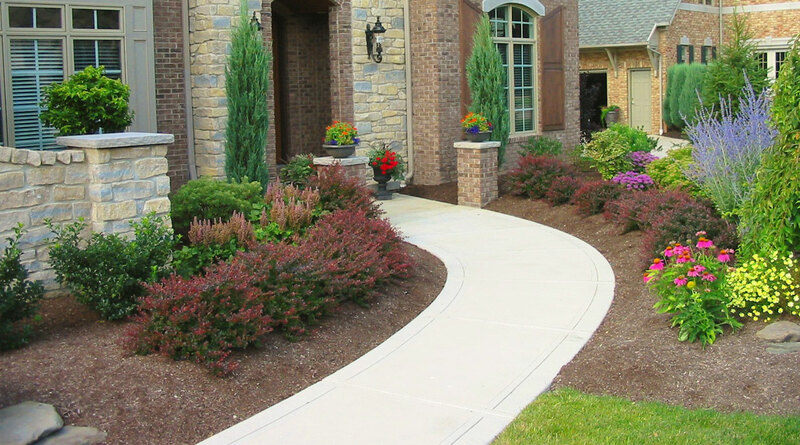 We provide unparalleled attention to detail in our landscape design process. 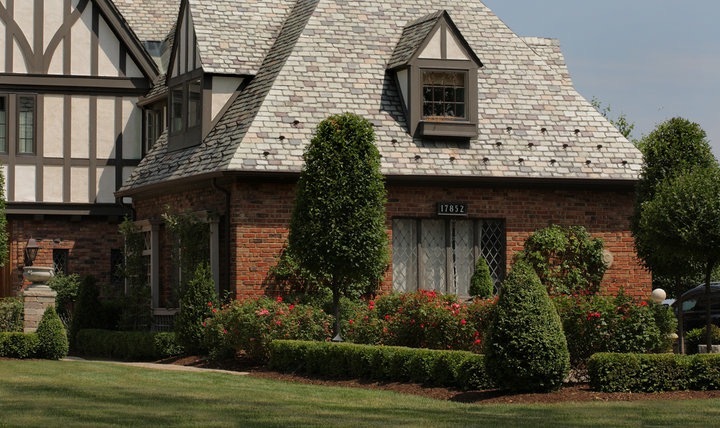 Our dedicated, experienced and pleasant staff bring superior service and “know how” to our varied commercial and residential projects. Request great service and the job gets done! Very impressive work handled by a crew that cleans once they finish and leaves our garden and pond looking stunning.